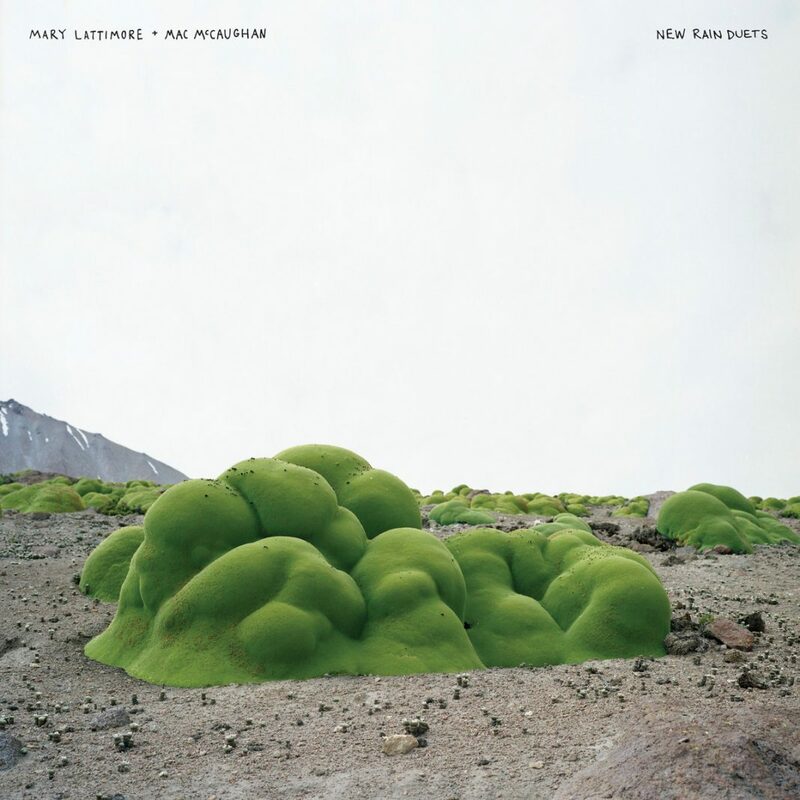 One year after solo album Hundreds of Days and the collaboration with Meg Baird, Philadephia-based composer and harpist Mary Lattimore announced a new collaborative album with American musician Mac McCaughan (Superchunk). New Rain Duets is out on March 22nd via Three Lobed Recordings. It was recorded April 2017 at the McColl Center for Art + Innovation. “III” is the first excerpt. Listen below.